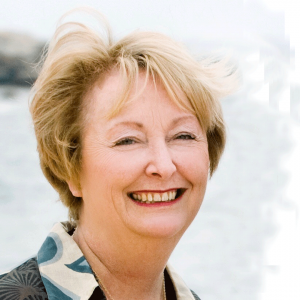 Joan Butts is the Australian Bridge Federation’s National Teaching Coordinator. In this role, she trains teachers and bridge players all over Australia. Joan began playing bridge when she was 25 and has represented Australian in world championships. Her passion is bridge education. She has taught thousands of people how to play, at the bridge club she has owned for 25 years and all over the world. She has written four books and plans to write more. She is also busy developing lessons and resources, both online and in person, to help more people discover bridge and improve their skills. In her role as National Teaching Coordinator, Joan conducts the Teacher Training Program and Continuing Professional Development Days. Cath Whiddon is the ABF’s first Teacher Trainer. Cath has been playing bridge since her university days and has been teaching bridge since 2010. Her initial eight-week beginners’ course for six students at the Peninsula Bridge Club has evolved into the Peninsula Bridge Education Program which in 2013 celebrated its 100th member completing the program. 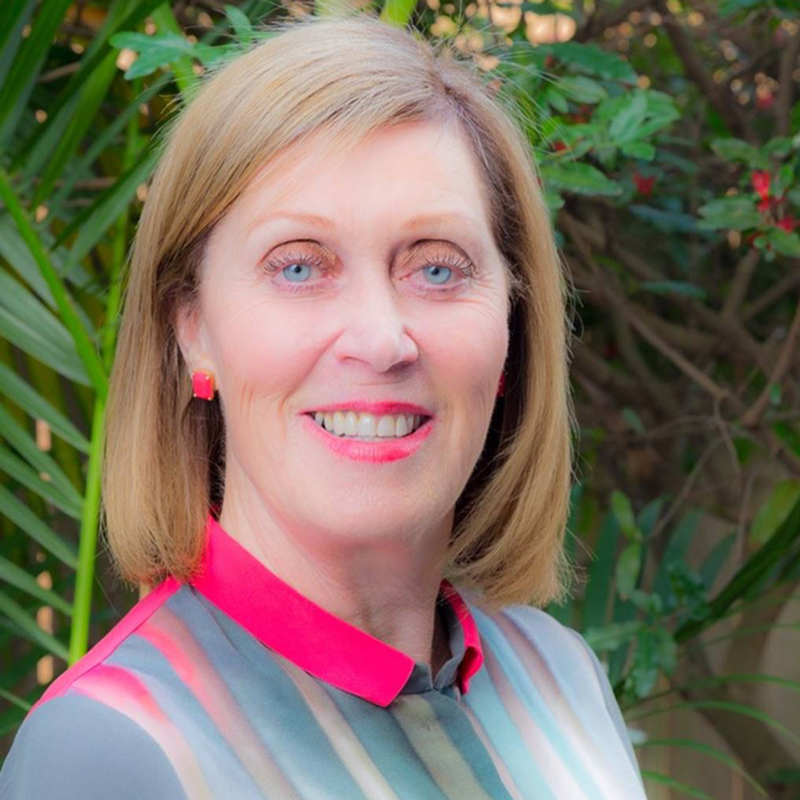 Apart from her role as the Director of Bridge Education at Peninsula, Cath has been the NSWBA bridge education representative for NSW with being the Metro rep for all bridge clubs in Sydney. Cath also works as a bridge teacher and director on a couple of cruises each year. As a Teacher Trainer, Cath runs Teacher Training Program and CPD Days. Click on a teacher’s name to view their profile.